It was never Creative Werks intention to build relays/contactors. When the current relays being used by our customers failed, it made our control system look bad even if our parts worked. After getting numerous calls from our customers about these relay failures, Creative Werks designed a better relay which eliminated these customer calls. The Rl-21 and RL-31 relays feature solid silver contacts, heat resistant springs and have been tested to over 300 amps inrush. Safety, convenience and innovation were the main design criteria when Creative Werks designed our series of high current relays/contactors. 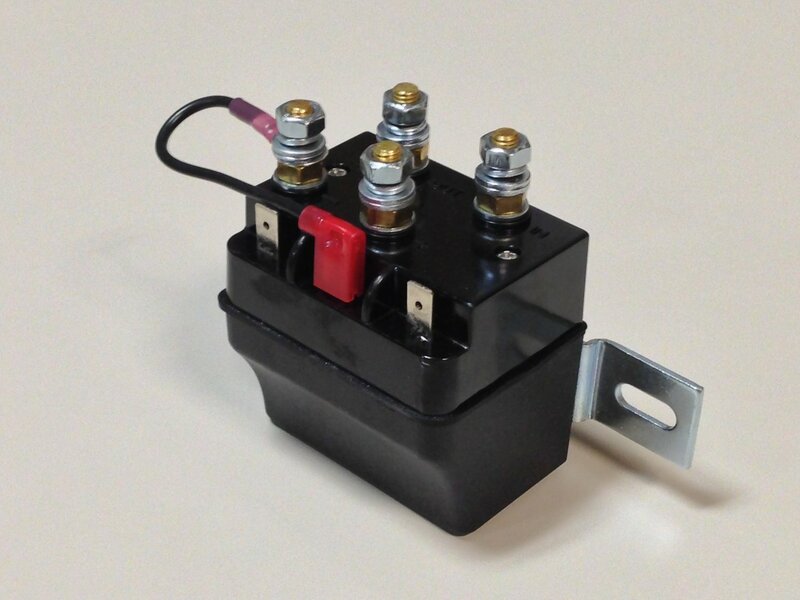 The relays are IP67 rated (waterproof) and are designed for rugged applications. With 200,000+ systems installed in specialty vehicles, AG and industrial applications the relay has an excellent reputation for getting the job done.